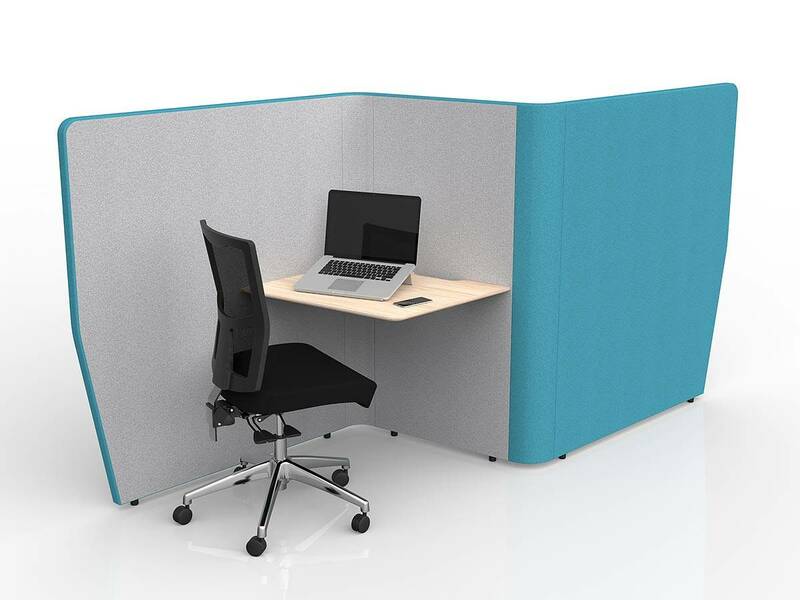 Please note that anything outside of this configuration will have a 8 week lead. The Motion felt is a wool blend textile with a soft hand and contemporary colourways that will add a subtle, elegant distinction to a larger, upholstered furniture items. 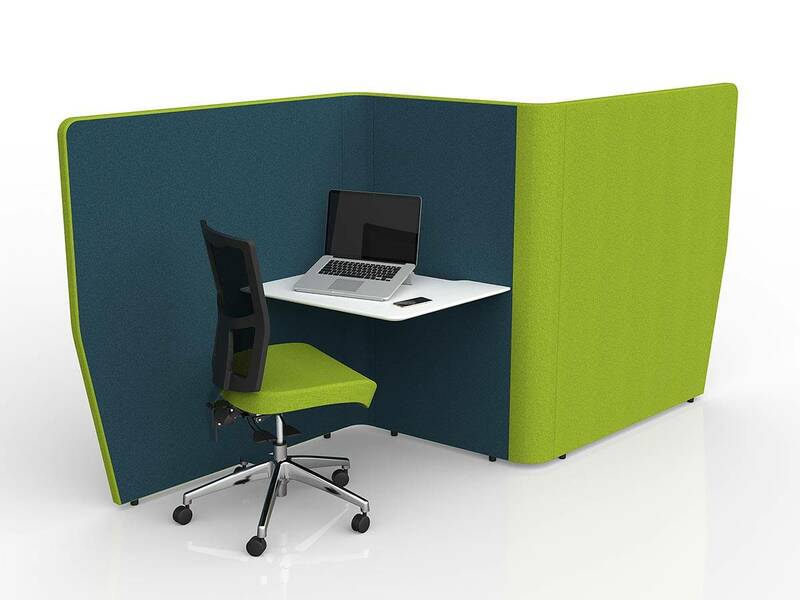 The Felt is yarn dyed and has been milled to give it a directionless felted appearance. 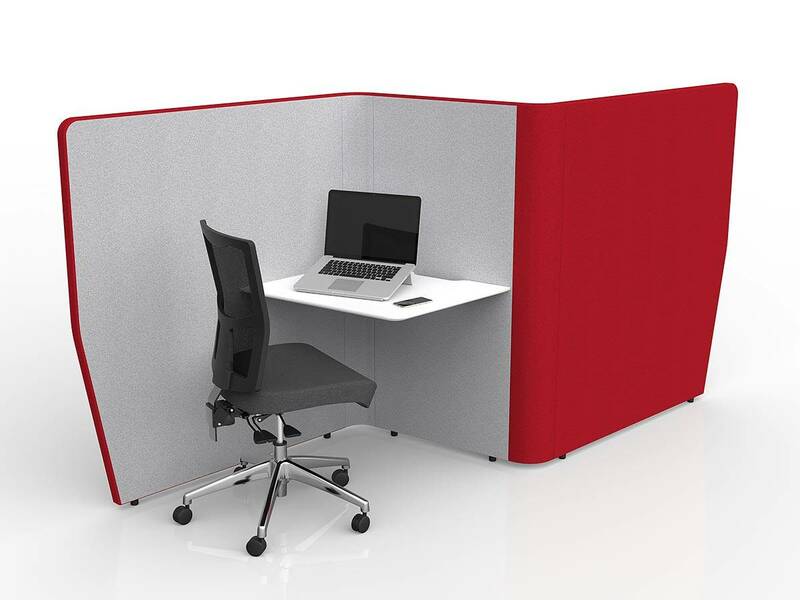 The milling process also increases the inherent durability and water repellent properties, which along with the natural flame resistant properties of wool, makes this fabric very suitable for heavy commercial use. 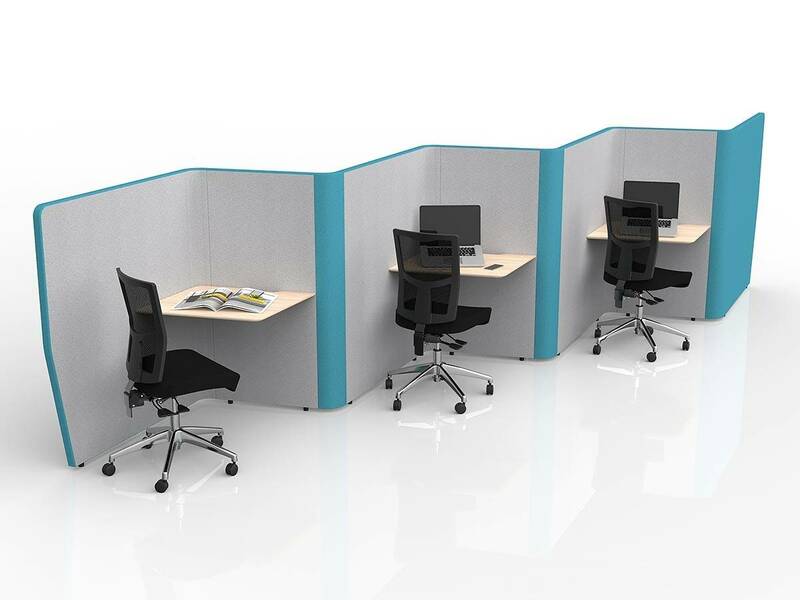 MotionOffice System can be configured to provide an endless array of working and meeting solutions and can be easily re-configured to adapt to changing requirements through time with little or no impact on the overall office systems. 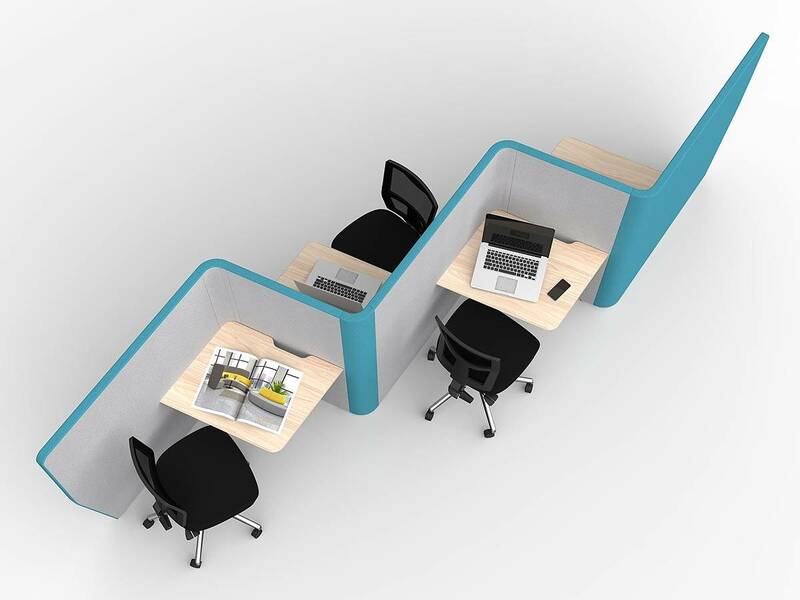 The Motion Collaborative Workspaces provide an ideal seated space for collaboration amongst teams and individuals. 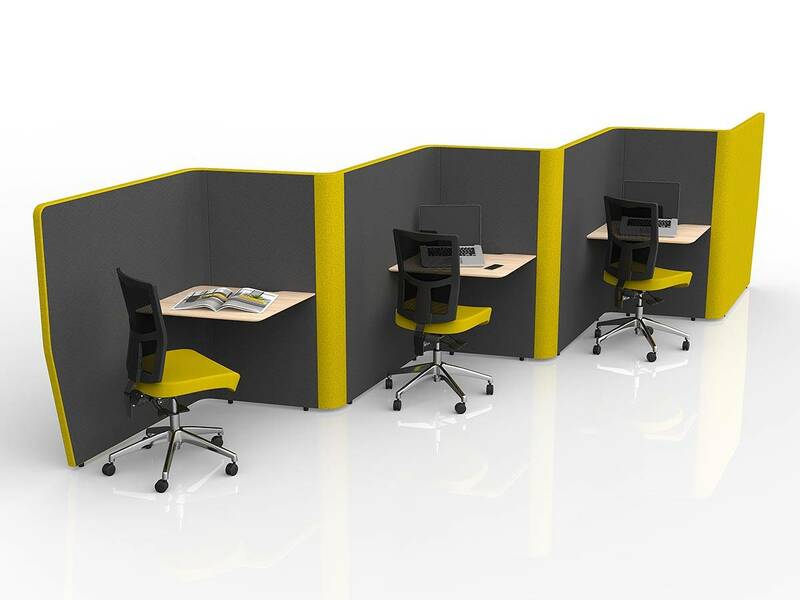 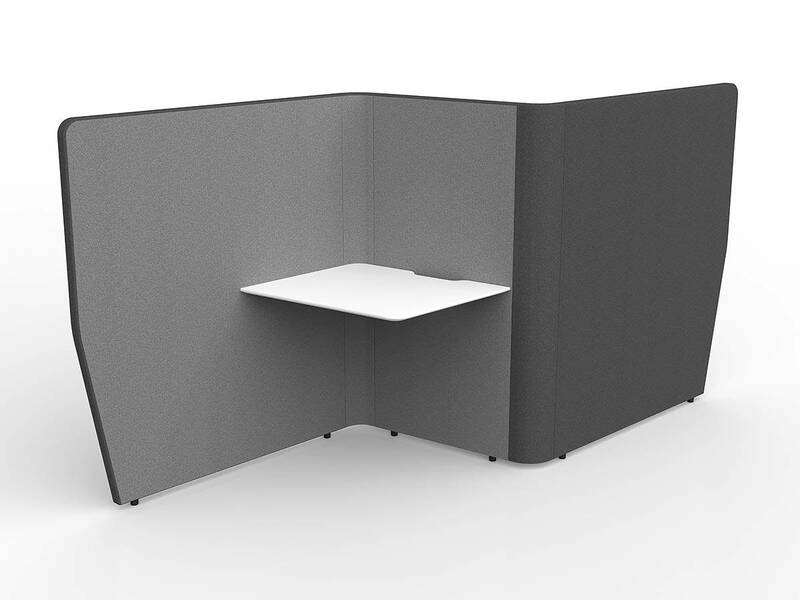 Great for impromptu meetings and presentations - the option of additional screens to enclose the space provides high levels of privacy and acoustic noise reduction. 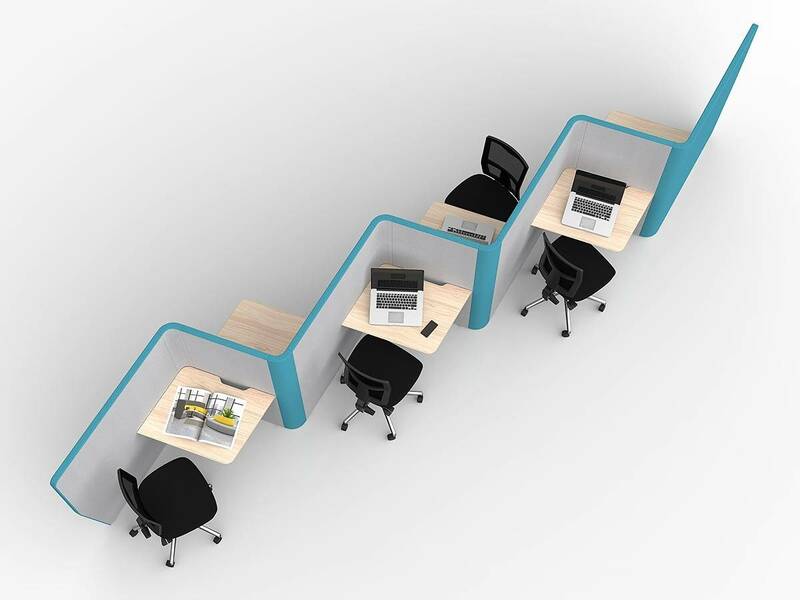 The Motion Collaborative Seating & Table Components allow for endless layout possibilities to suit individual workplace environments. 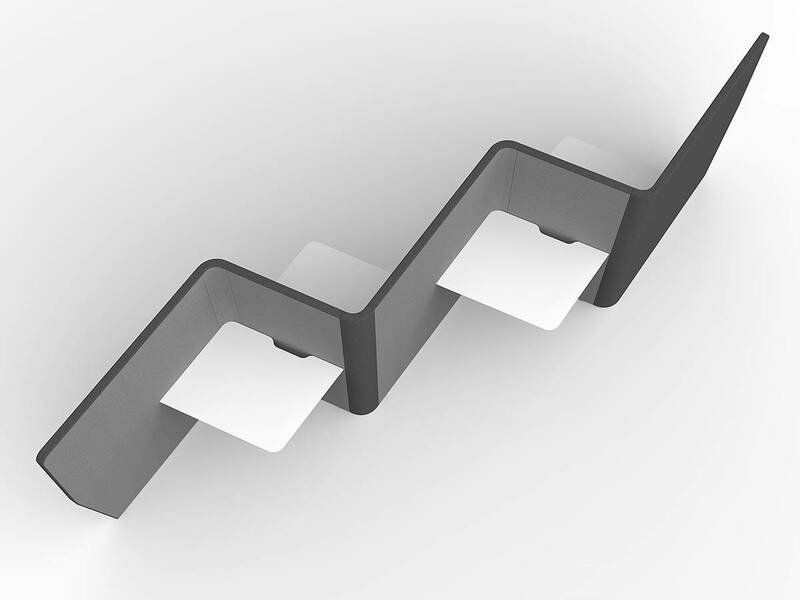 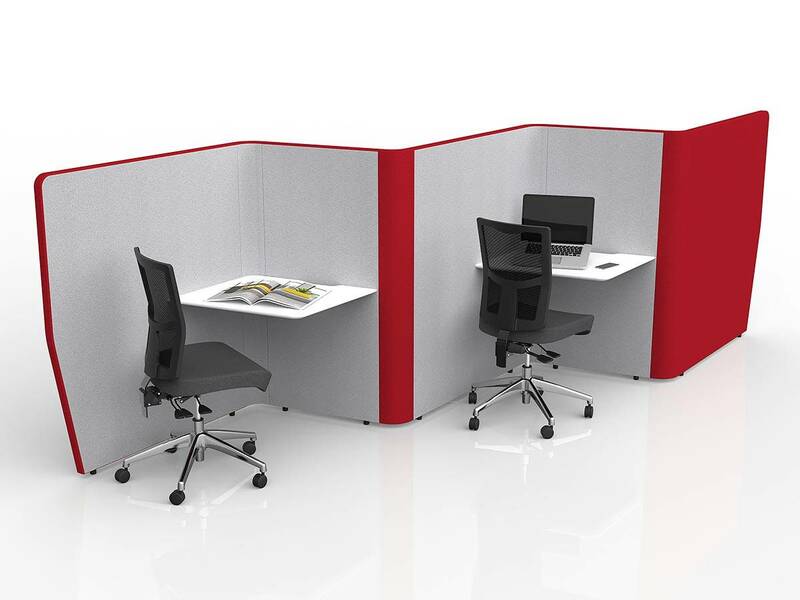 Additionally all components can be easily re-configured to adapt to changing workspace needs over time. 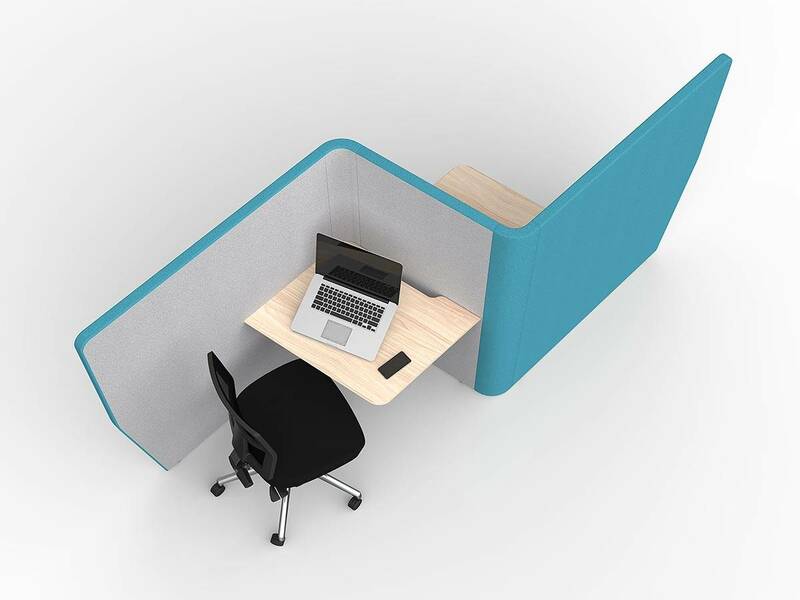 The Motion Acoustic Seating range can be easily arranged to create individual quiet spaces or placed together in groups to allow privacy during impromptu meetings within an open plan and agile environment. 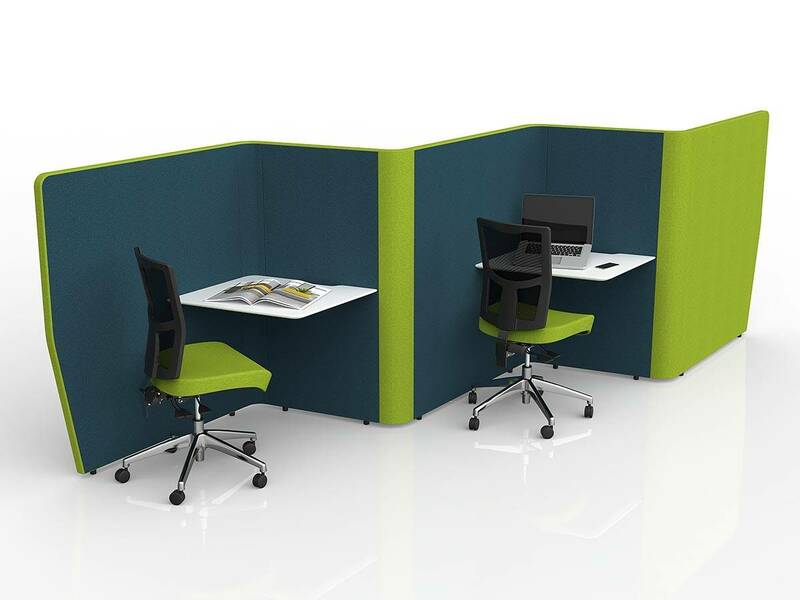 The Motion Acoustic phone booths provide employees with a private acoustic space to make phone or video calls. 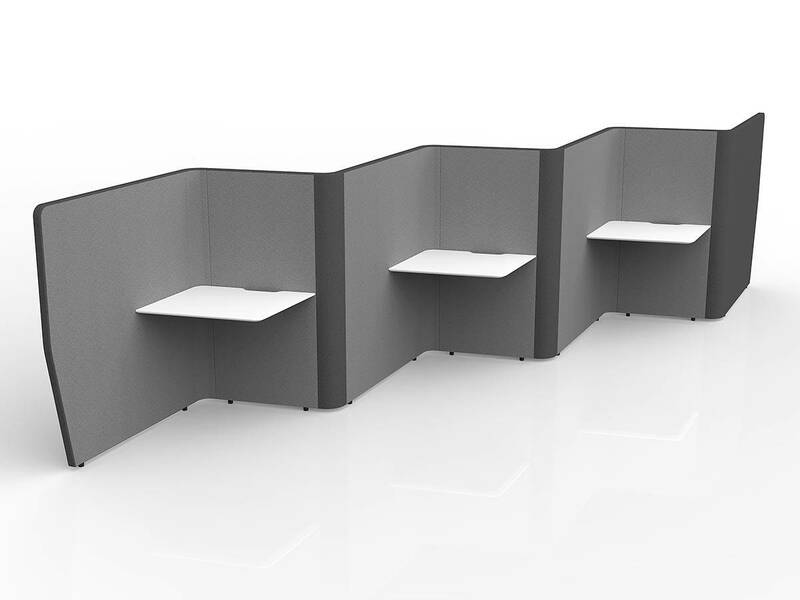 Available in free standing or wall mounted configurations, the standing height table top provides useful space for laptops or writing pads. 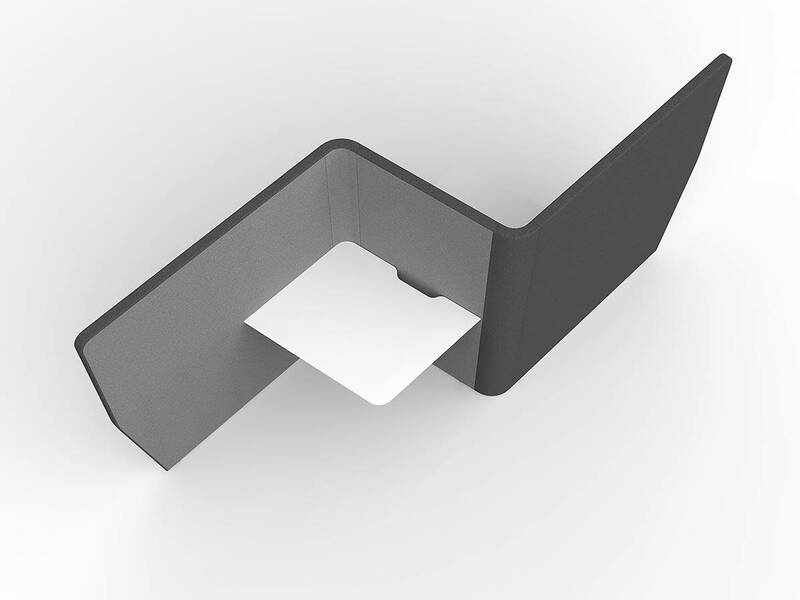 The acoustic booth reduces noise from the exterior work environment whilst also enclosing the user and preventing distraction to others.